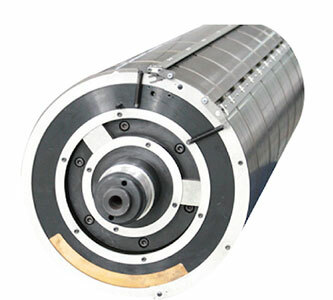 High reliability due to robust steel body, and premium components, like sensors and other electronic systems. 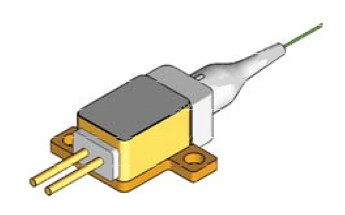 Single diode laser head, in case of diode failure the CTP keeps running without reducing productivity. 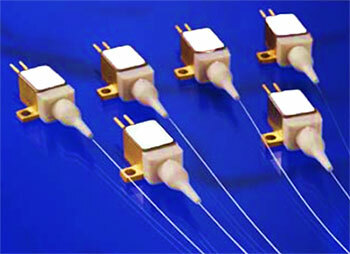 High quality laser diode providing maximum reliability and precision in dot reproduction. 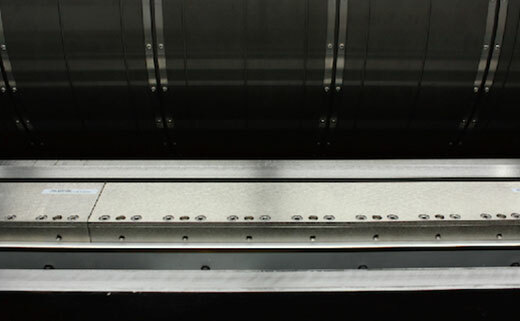 V-Shaped guide rail and linear magnetic drive ensure high performance and free maintenance, with these systems there is not physical contact between laser head and machine body, avoiding problems like banding and overlapping. 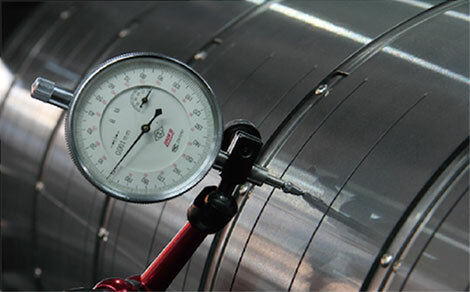 * Sooner we will add a VLF version to our portfolio, which currently under testing phase by Ipagsa team. 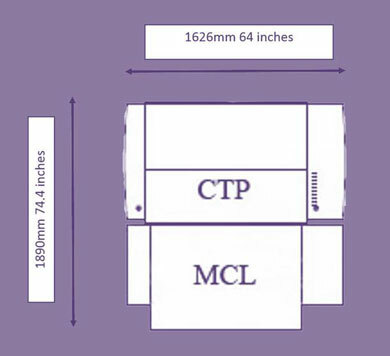 CTP dimension and packing size. 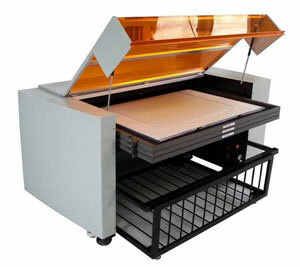 Single autoloader SCL, 200 plates capacity 0,30mm thickness with automatic paper disposal system. 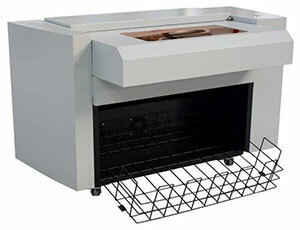 Single autoloader SCL, 500 plates capacity 0,30mm thickness with automatic paper disposal system. 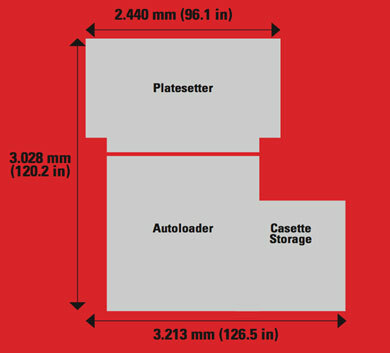 Multi autoloader MCL with capability until 3 cassettes of 50 plates 0,30mm thickness capacity per each cassette, automatic paper disposal system. 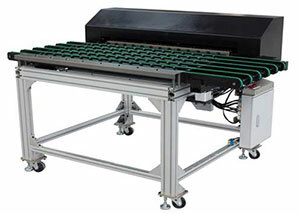 BGP 3 ways: bridge + external punching with 3 different output ways, this system provide to customers the opportunity to work with different plates technology (ex: DOP plate to stacker and conventional thermal plate to processor machine). 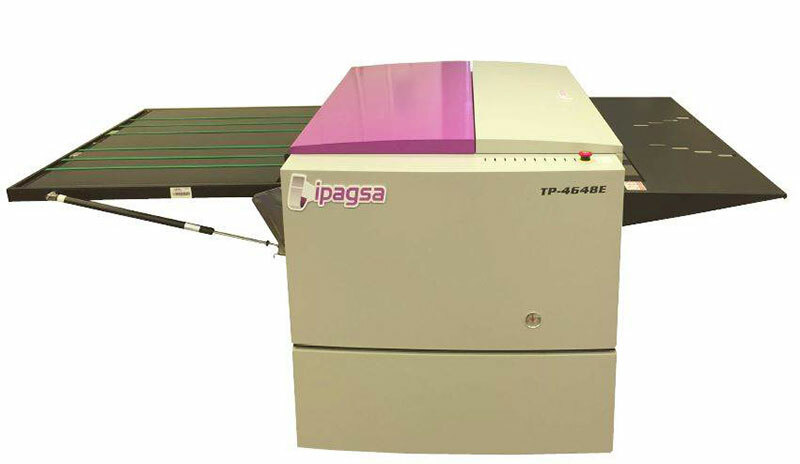 All the Ipagsa CTPs include the “RIP Elecroc 5” with full version license for 1 year, after 1st year, there is an option to buy the basic version with a very competitive price. Other RIPs with 1-Bit-Tiff out are fully compatible with our CTP, using internal CTP software “Laboo” included with the CTP.